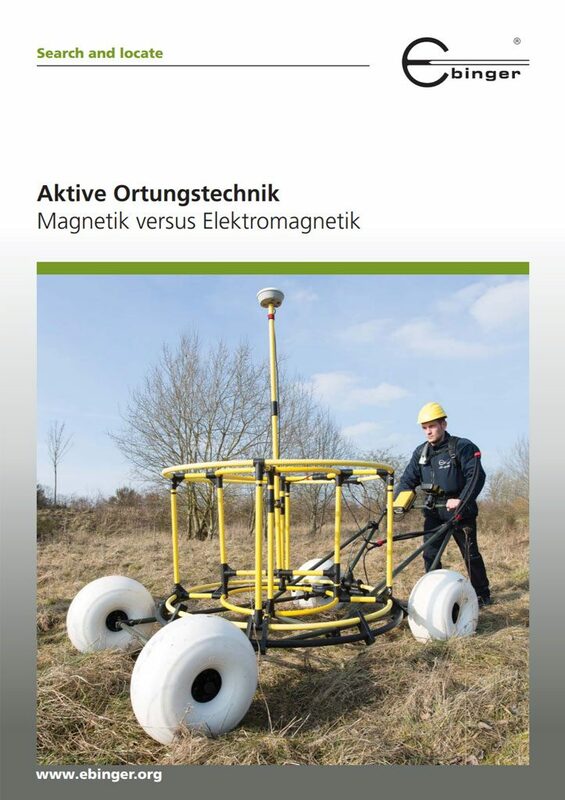 „Unsere Operation Teams müssen mit dem besten technischem Equipment ausgestattet sein. Deshalb sind wir Partner der SECON“, sagt Nikolaus Graf Sandizell, Gründer von ARQUEONAUTAS. Die SECON Sicherheitstechnische Anlagen GmbH, Wiesbaum/ Eifel übernimmt im EBINGER Firmenverband den Vertrieb von Metalldetektionssystemen für den Land- und Unterwassereinsatz im Breitenmarkt. Nikolaus Graf Sandizell and his partners established Arqueologia Subaquática, S. A. (AWW) in 1995. By now Arqueologia Subaquática, S. A., operating from Portugal, is counted amongst the leading groups for water marine archaeological projects (up to approx. 60 m depth). They recover and log cargo or artefacts from endangered historical shipwrecks. 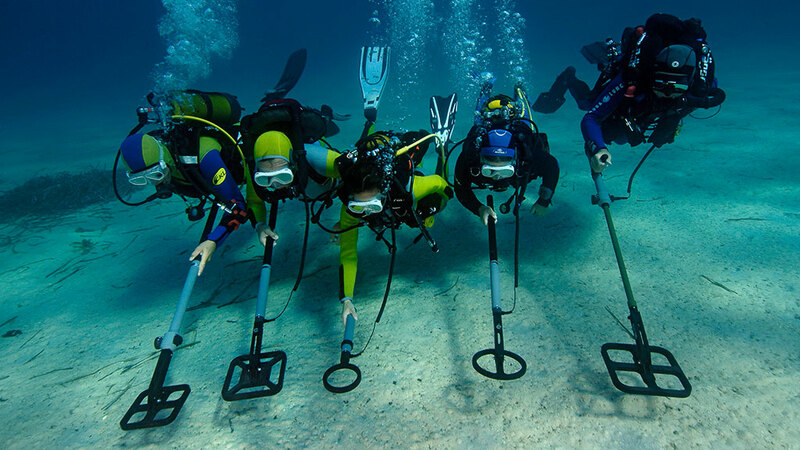 The experienced team comprises historians, marine archaeologists, research divers and conservators who operate worldwide in a variety of search and recovery projects. AWW’s mission is the recovery of maritime heritage and advance learning through scientifically conducted marine archaeological projects and the aim of carefully projected shipwreck recoveries. The activities are financed by private investors and licence agreements of Arqueonautas fashion line without any government grants. Since its beginning, AWW has discovered over 300 wreck sites in Africa, Asia and South America. Fourteen historical shipwrecks have been excavated, over 10,000 artefacts and approximately 100,000 coins and have been recovered so far. All excavations and recoveries are thoroughly documented and the results were presented in scientific publications.